Data is more valuable than ever before, but what can (and will) city’s do with it in the world of data monetization? Every smart city discussion today includes data. But in the past year, we have seen this conversation grow from a quiet hallway or back of the room discussion to a growing crescendo that sounds like a chorus of city needs, business desires citizens concern all rolled into one disorganized symphony. And what sheet music is on the Mayor’s music stand? The waltz of Smart City Data Monetization. The reality is that data is truly the “new oil.” Without intelligent, trusted and timely data, cities are guessing how best to manage a city’s complex infrastructure platform to serve its people, while citizens are left hoping that their city leadership will intuitively know how best to serve them and all their stated (and unstated) needs of their modern daily lives. No one should be left guessing at such a high level, given the state of smart Internet of Things (IoT) technology today. With that said, not every city is destined to do everything right simply based on good intentions nor should we assume that anything goes, like the Wild West, on the way to figuring things out. Smart City “data monetization” is perhaps the most important public-private partnership (P3) yet, and we really have just begun. And data monetization may not be exactly what you may think. If you are managing multiple systems, this already complex task just became more complicated. If these systems do not share data in real-time between platforms, the complexity just went up exponentially. Interoperability between IoT driven systems is critical. Of the total potential economic value the IoT enables, interoperability is required for 40% on average (and for nearly 60% in some settings) of value to be received by the users. The total value of data at stake in the world of smart systems is estimated up to $11.1 trillion by 2025, and for cities, McKinsey projects somewhere between $900 billion and $1.7 trillion of economic value, largely created by smart city IoT data. Identify the data systems that you already have in place and see what data is missing to make it more effective, accurate, timely or more impactful. Lastly, the discussion of smasrt city data monetization would not be a complete (although very preliminary) discussion if we didn’t mention GDPR, or the General Data Protection Regulation. The General Data Protection Regulation 2016/679 is a regulation in EU law on data protection and privacy for all individuals within the European Union and the European Economic Area. It also addresses the export of personal data outside the EU and EEA areas, and this long arm jurisdiction-based regulation certainly affects the United States in many ways. 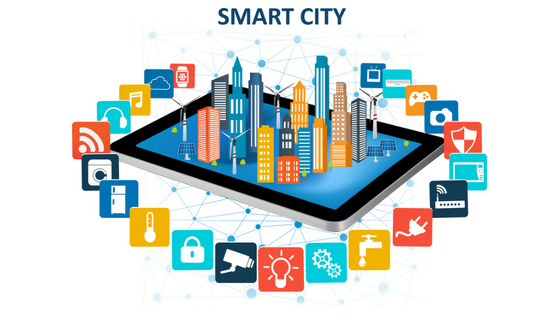 If you are going to identify ways to “monetize smart city data”, then having a firm understanding is essential to understanding the difference between the Wild West and permissible, albeit dynamically unfolding, usage. Monetizing data is more than just receiving permit fees, selling off LED driven light pole rights or receiving advertising revenue generated by smart kiosks on a revenue share model. Smart city data monetizing also means understanding the value of being GDPR compliant which will lend itself to more and better P3’s, as many of the Fortune 500 companies seeking partnerships invariably are subject to GDPR and the data supply chain of custody makes non-compliance a potentially expensive (punitive – see Article 83 of GDPR) proposition. Alternatively, cities that are GDPR compliant will have financially value R&D pilot, research and technology commercialization opportunities that lead to real economic value while supporting the rights of citizens while improving their quality of life too. 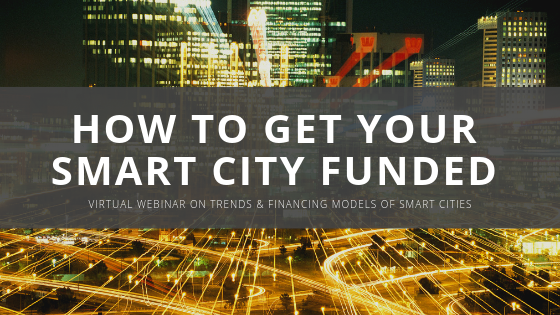 For every modern city to thrive in the smart city age, smart city data monetization will play an increasing role beyond past measures. Building a strong public-private partnership that is also GDPR complinat is essential so you are not operating in the Wild West. What will you do to maximize this opportunity?